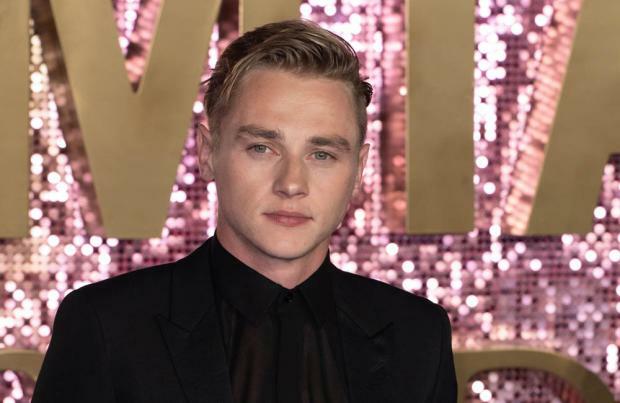 Ben Hardy has joined the cast of the upcoming thriller 'Recovery'. The 28-year-old actor is set to star in Adam Randall's upcoming drama alongside Tim Roth, with the last lead of the three-hander now being cast ahead of a shoot in the spring. The film – which will follow three men, one of whom is a terrorist, travelling together in a truck from London to Birmingham – is scheduled to begin production in March in the west Midlands in the UK and also in Belgium. Roy Boulter and Sol Papadopoulos will produce for Liverpool-based Hurricane Films, while the British- Belgian co-production will also work with Umedia and backers Creative England's West Midlands Fund. Bankside Films is launching sales on the movie at this week's European Film Market in Berlin. It has not been revealed who Ben, 28, or Tim, 57, will play in the thriller – but Adam has admitted that Tim's character will "hark back to his early roles", such as that of the 1982 crime drama 'Made In Britain', in which he played a teenage skinhead. Adam previously said: "Tim Roth is an amazing actor; I've been a fan of his for so long. This part harks back to his early roles – such as 'Made In Britain' and 'Meantime' – in which he played working-class characters on the fringes of society." Ben is fresh from his role as Queen drummer Roger Taylor in the award-winning biopic 'Bohemian Rhapsody', which follows the extraordinary life of Freddie Mercury.